Nowadays we all live busy lives with little to no time at all just for ourselves so that we can just sit back and relax for a bit or just simply get away from the noisy and busy lives we are living, even if only for a just one hour. Taken that into account, there is only one place that you can go to relax and escape everyday’s busy lifestyle full of family, friends and work. That place is the bedroom of course. When done right, a traditional bedroom can be a stress-free private sanctuary which is full of soothing colors accompanied by a comfortable bedset and plush pillows. Achieving that composition is a real challenge, especially when kids often take precedence, but a quick makeover of your bedroom can easily transition even the most troubled spaces. Before even considering to redesign your bedroom, you and your significant other must agree on the new bedroom design which will include both of your preferences. 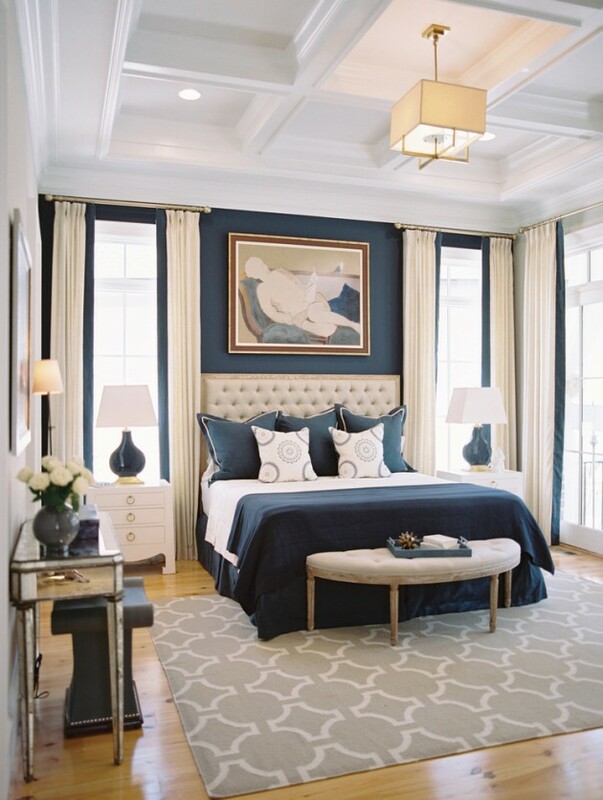 Studies have found out that people with blue bedrooms often get more sleep because of the calmness it elicits. Brighter colors might lead to a slightly better mood, but on the other hand there is a chance that it also might keep you up longer at night. 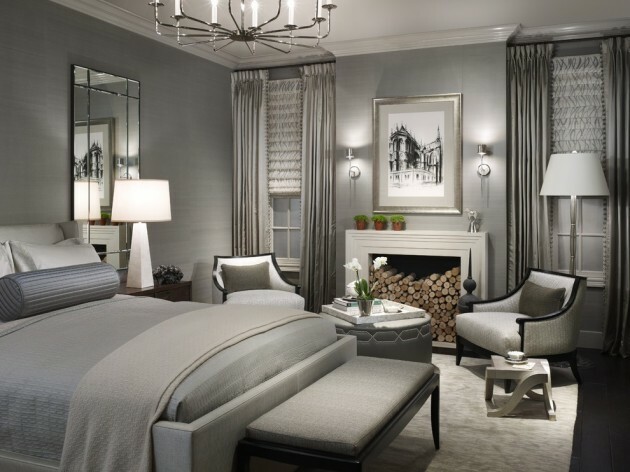 If you are sharing the bedroom with a significant other person, you should also consider using neutral colors so that everyone will stay happy. Colors such as purple and pink might be a bit too feminine, so try some shades of green, gray or brown instead. 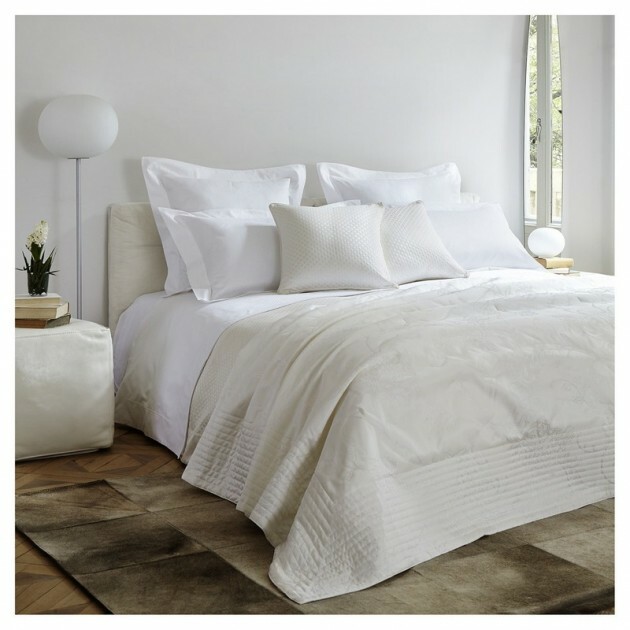 After you have chosen the walls and furniture color scheme, you should make sure you have a bedset from Frette that fits the rest of the colors in the bedroom which are harder to replace. Today, we have made an interior design collection of Luxurious Traditional Bedroom Designs For Your Home with a simple goal which consists of providing you with enough inspiration from which you can get ideas that will help you in your pursuit of the perfect bedroom. Enjoy!